Three major risks organizations face are potential revenue loss, additional expenses, and intangible losses. Avoid the detrimental impact these risks pose with the BCP solution. 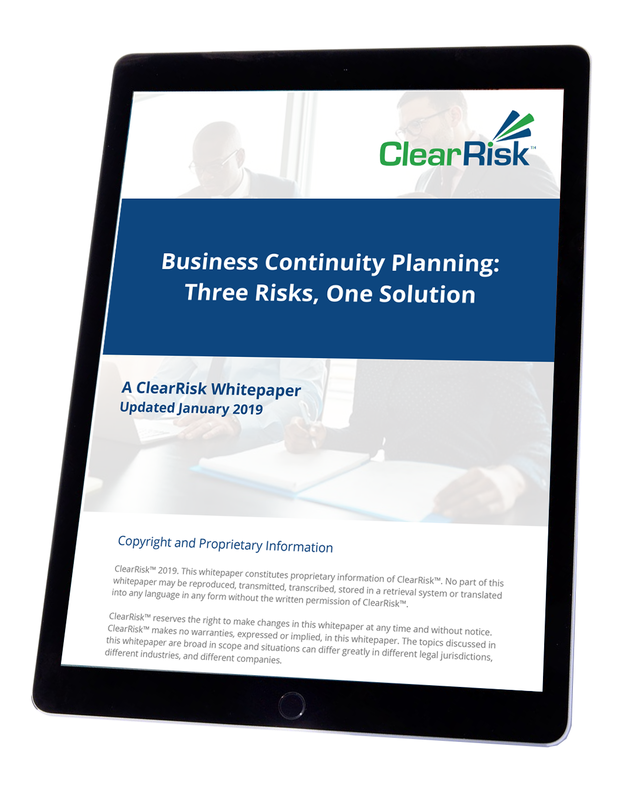 Business Continuity Planning is a proactive planning process that offers a solution to these risks.